Helen “Ollie” Powell, 82, of Sandusky, gained her heavenly rest on February 5, 2019 surrounded by her loving family. She was born on December 19, 1936 in Pushmataha, Alabama to Steve Irby and Alice Chambers. She was known for her loving nature as there was always room in her heart to show love to those in need. 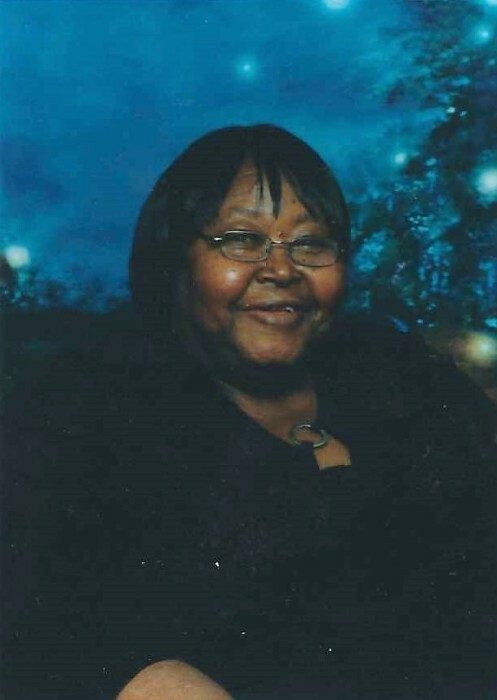 She leaves to cherish her memory: sister, Mattie Sade Pringle; son, Dale (Brenda) Irby; daughters, Frances (Leo) Smith and Natrika Thomas; 14 grandchildren; 16 great-grandchildren; and a host of nieces, nephews, cousins, and family friends. She was preceded in death by her parents; son, James Thomas; seven siblings; and her loving grandson, Ca’Leo Smith. Friends may call from 11 a.m. on Friday, February 15 until funeral services begin at 12 p.m. in The Assembly of Jesus Christ Church, 3510 Beatty Ave. The Elder Johnnie W. Cross will officiate and burial will follow in Perkins Cemetery. Toft Funeral Home & Crematory, 2001 Columbus Ave., Sandusky is handling arrangements. Condolences may be shared with the family by visiting toftfuneralhome.com.